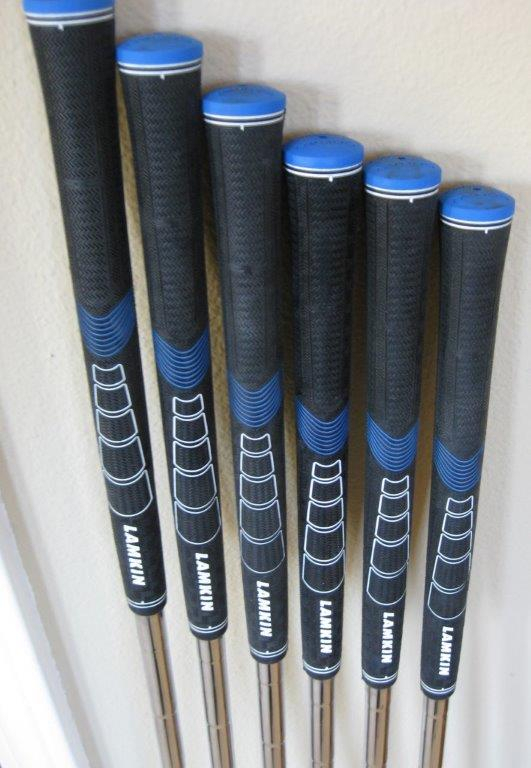 Added Lamkin Sonar R+ grips and re-installed 8 iron shaft after trying KBS. 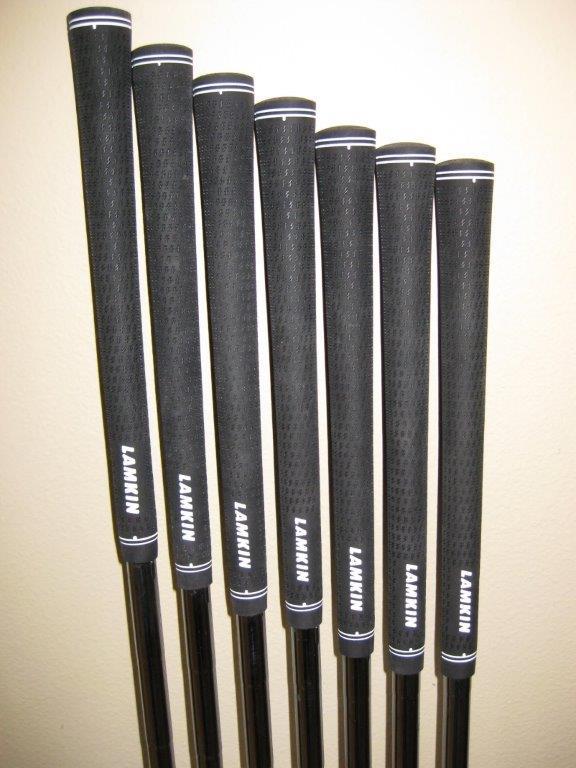 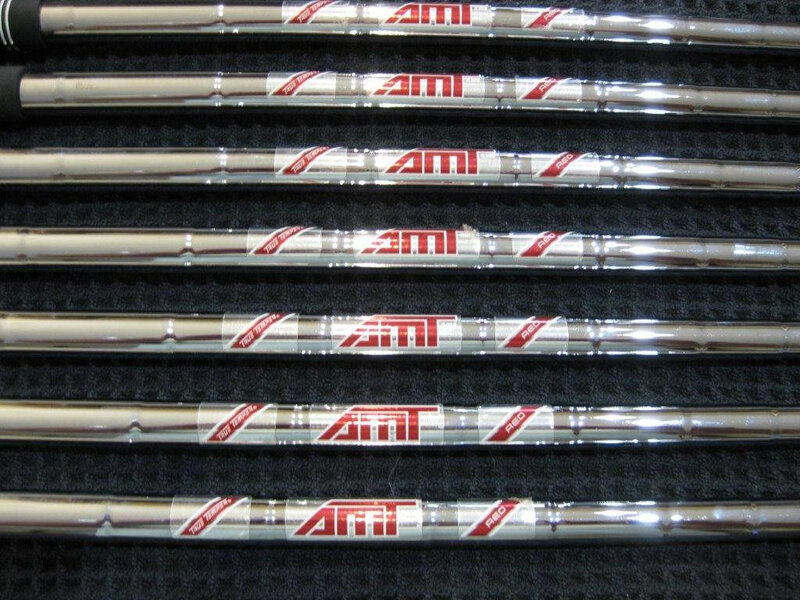 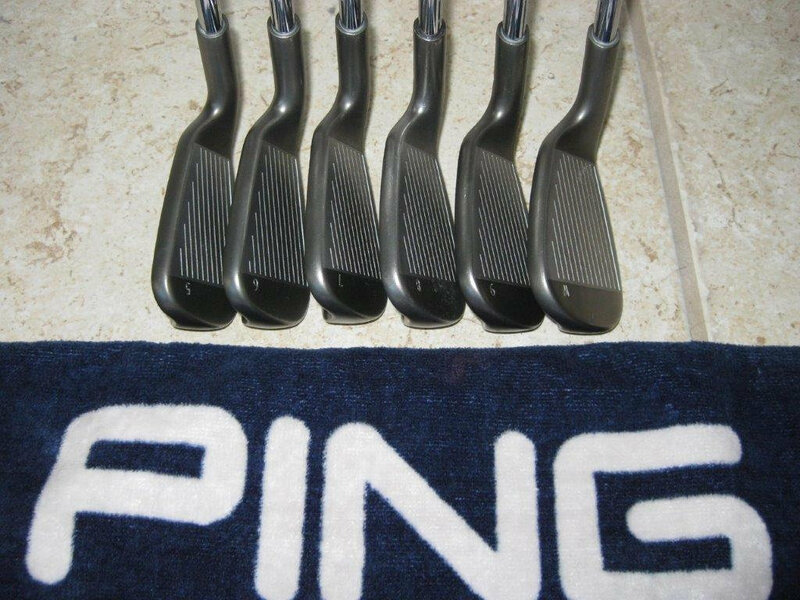 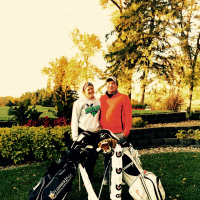 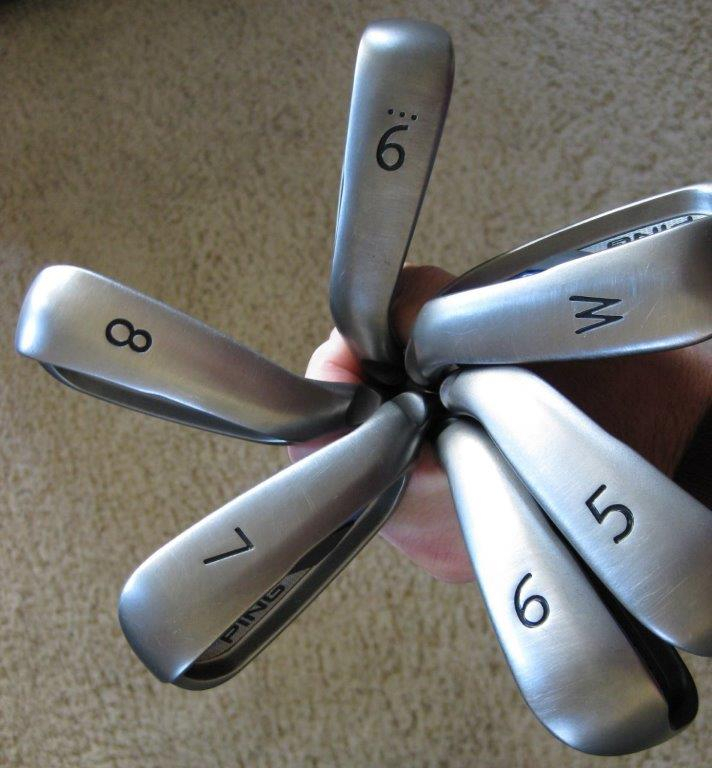 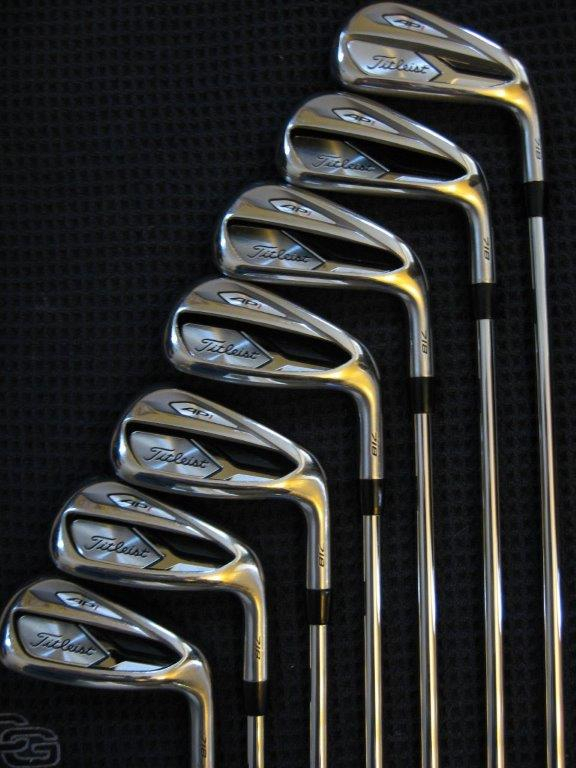 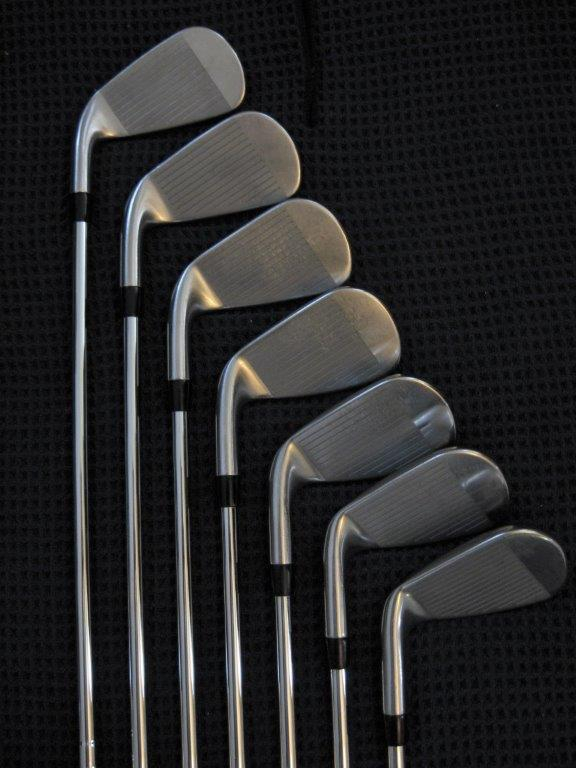 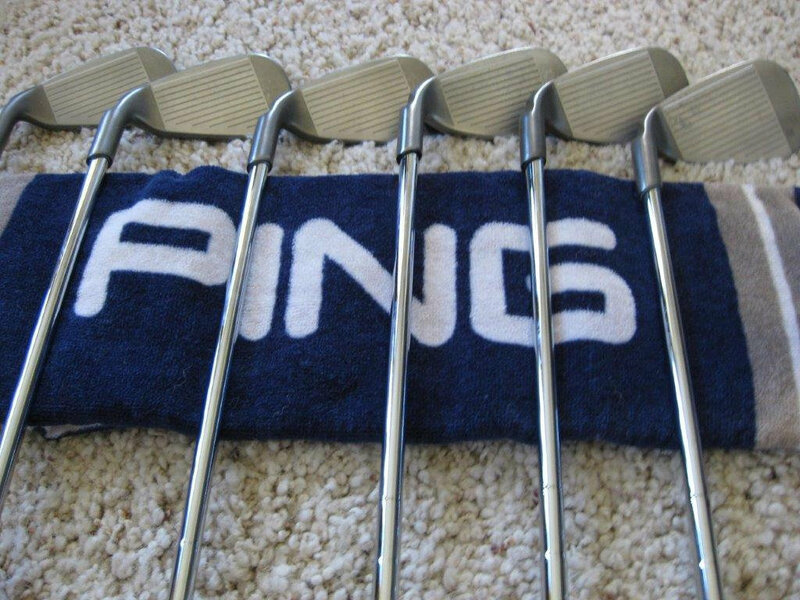 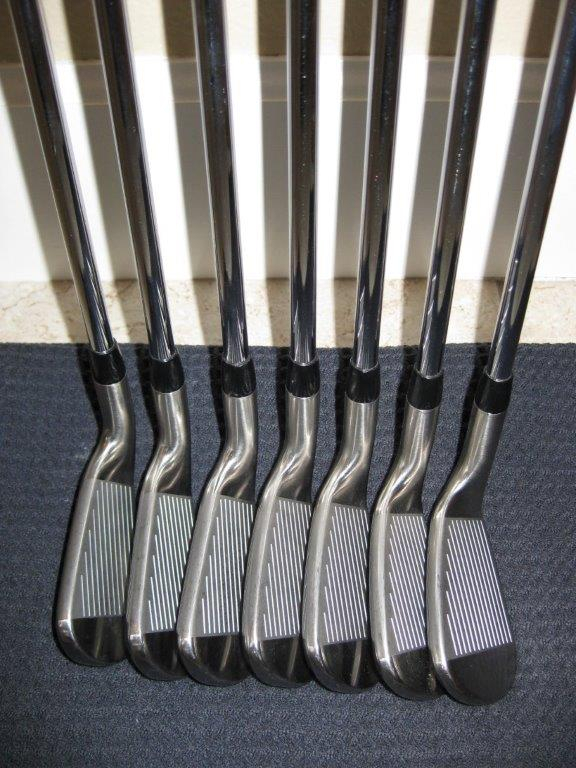 Excellent set of newer 718 irons w/AMT Red shafts, new Lamkin Crossline Black grips. 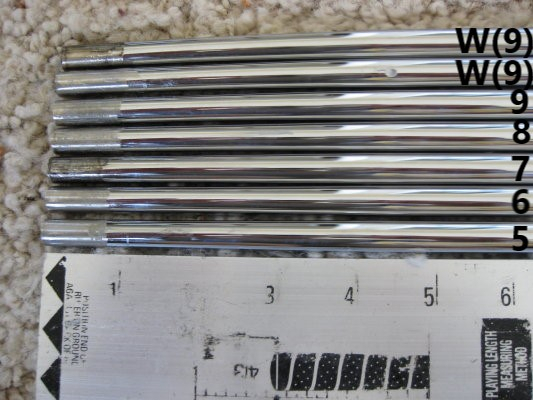 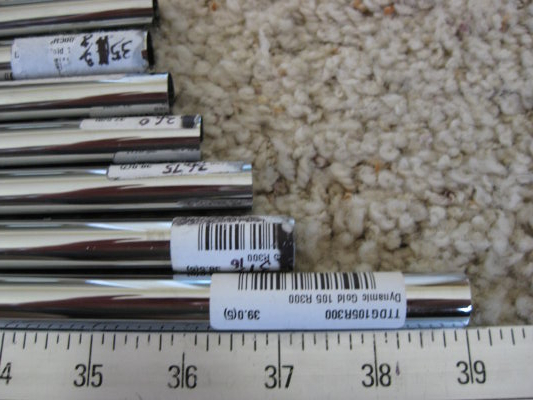 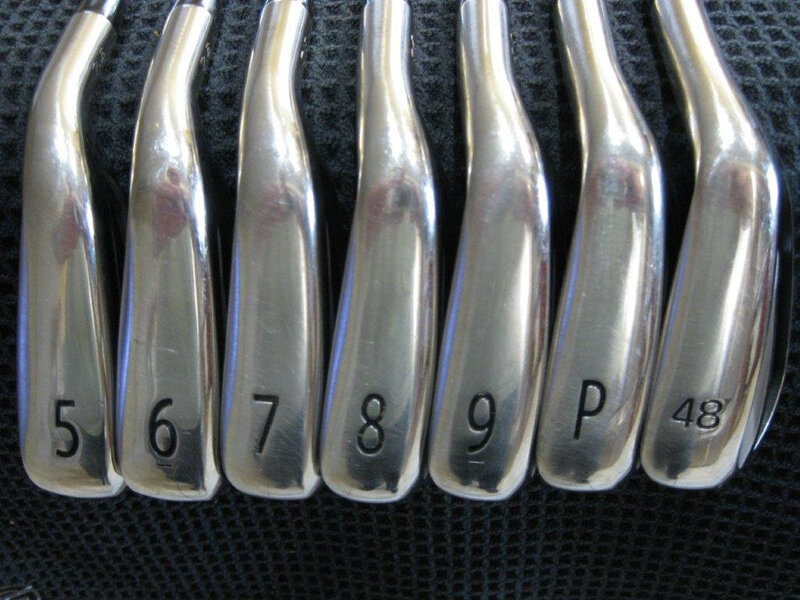 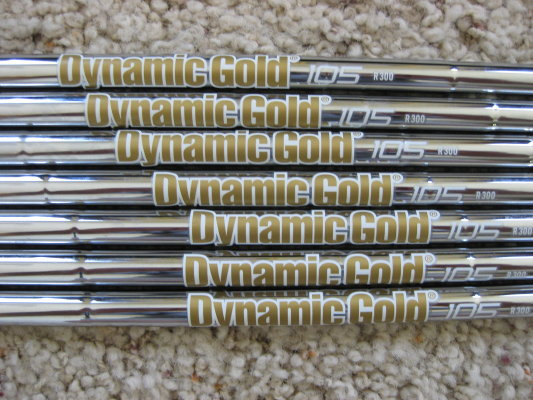 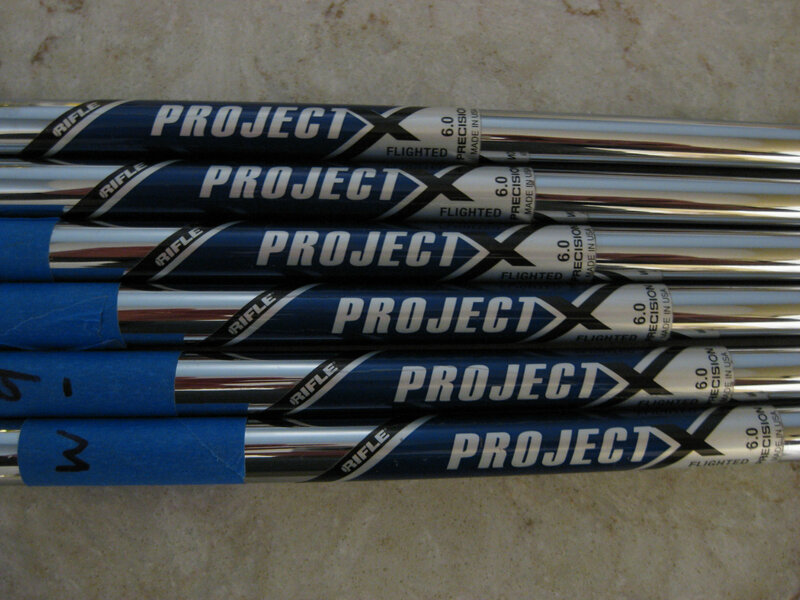 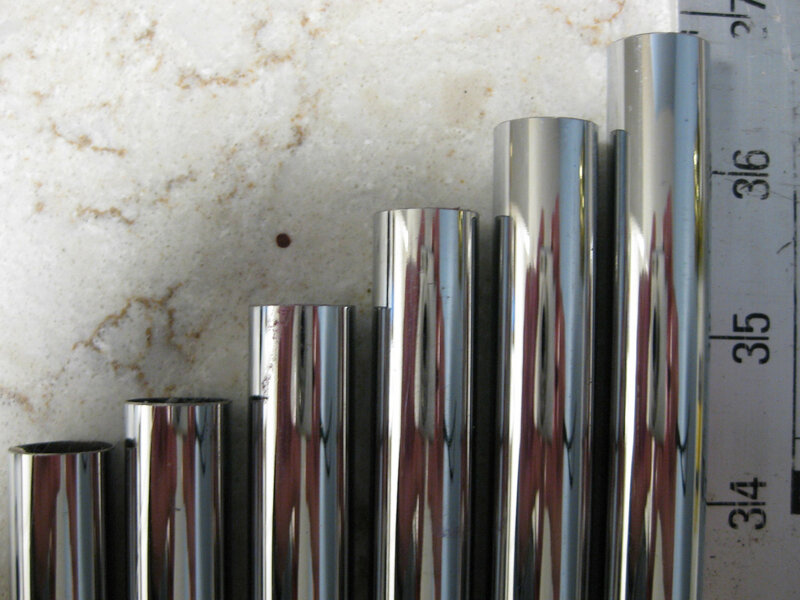 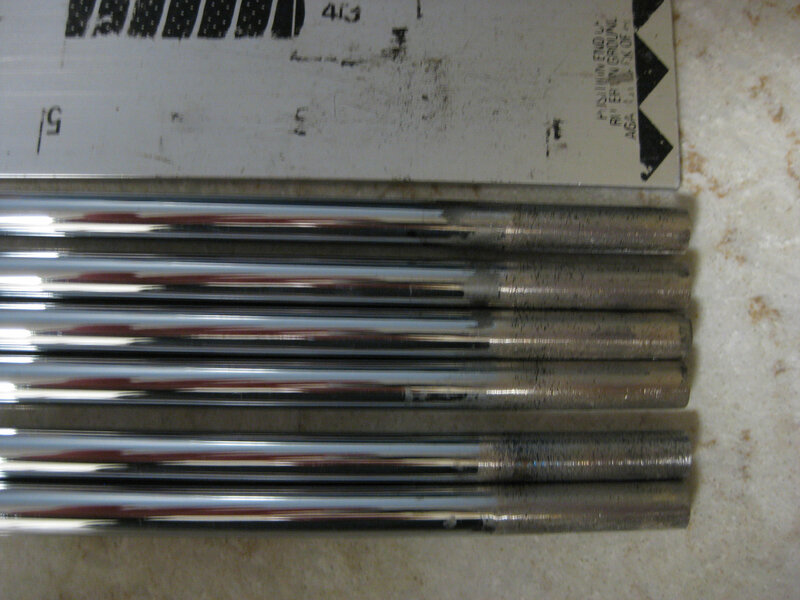 Project x 6.0 Precision Flighted 6.0 iron Shafts .355 5-W, 36.75 - 34.25"
Not interested in any trades, shipping to CONUS only. 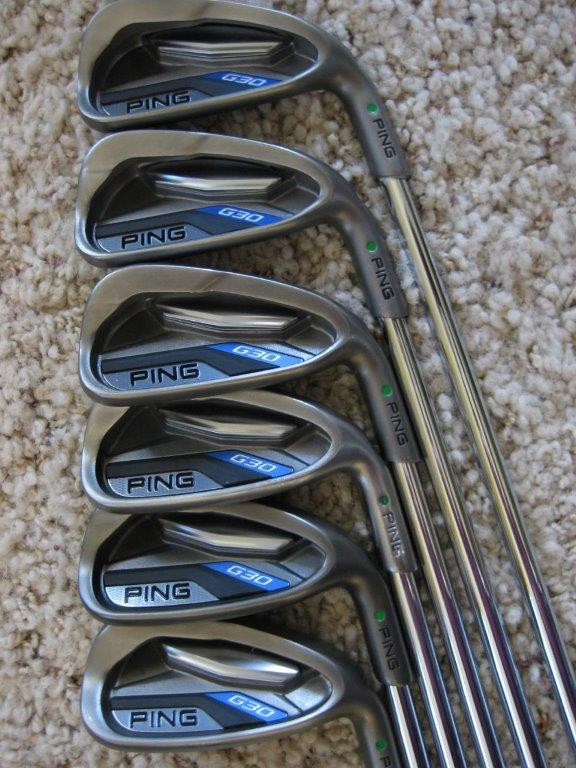 AP1 : regular or stiff?